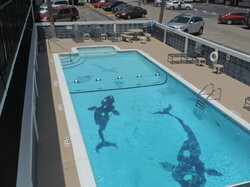 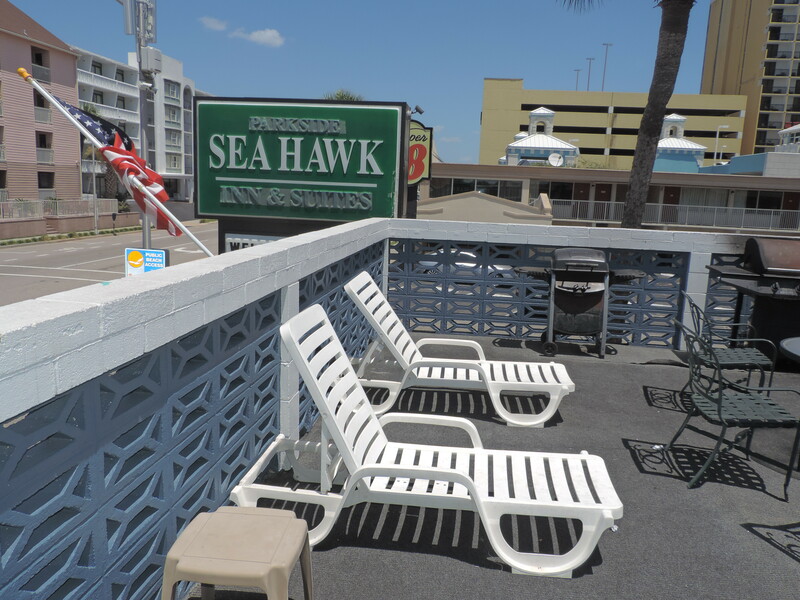 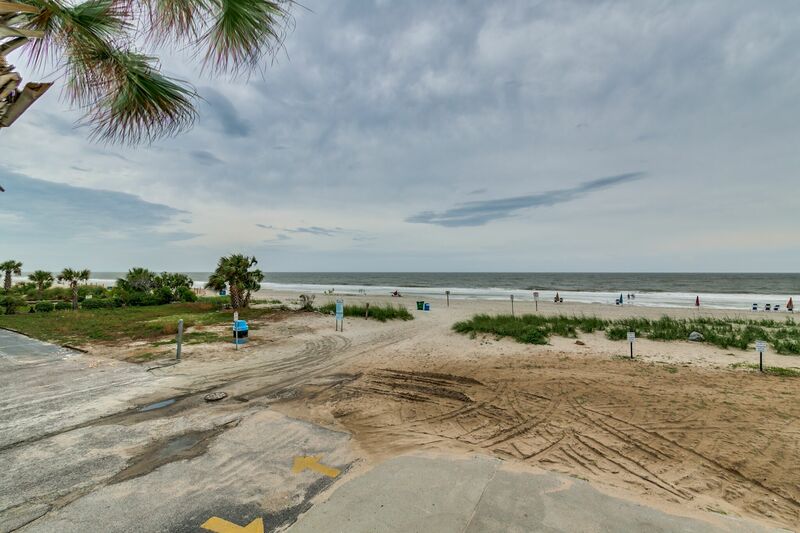 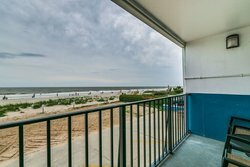 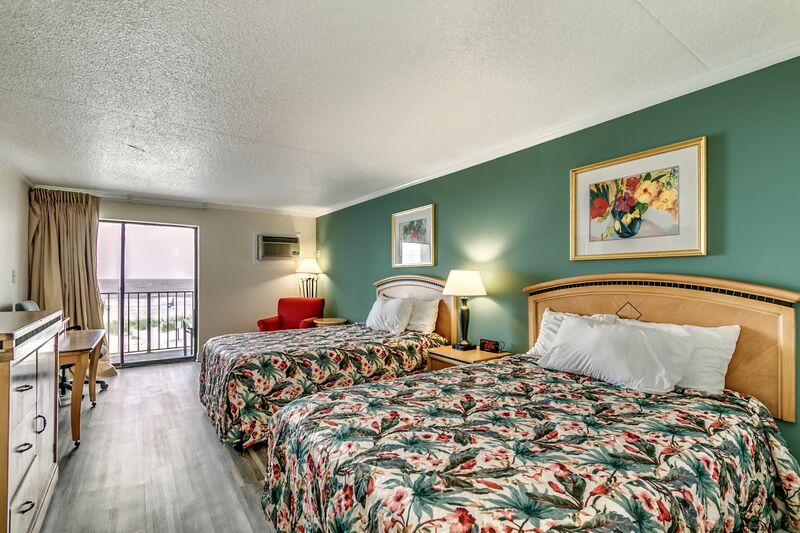 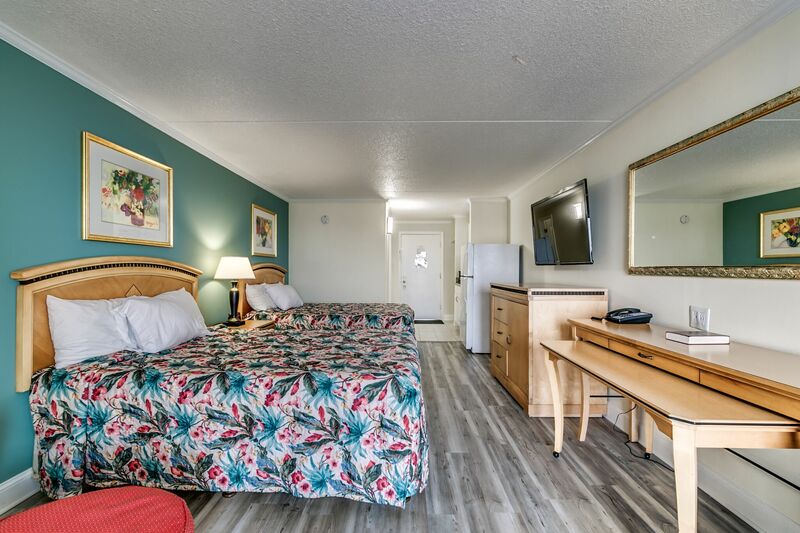 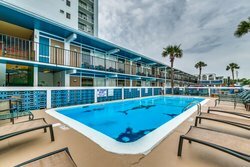 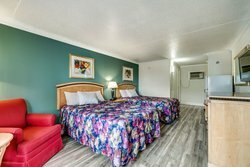 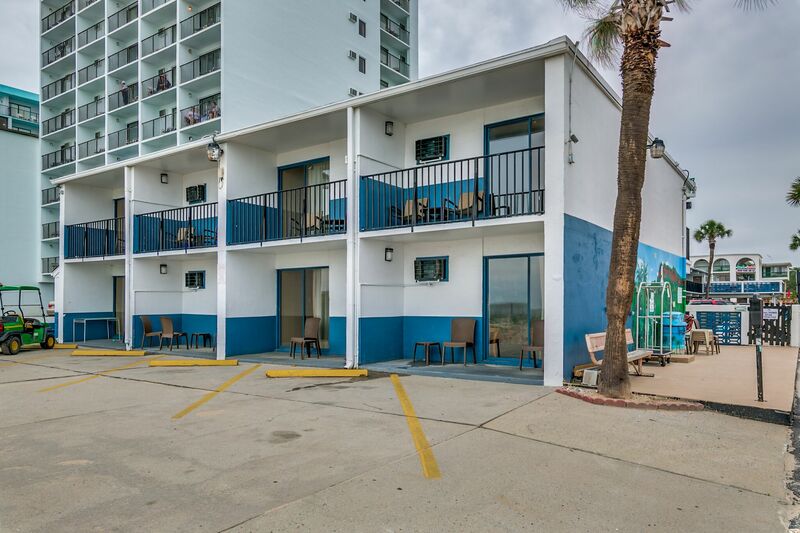 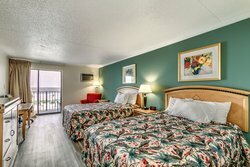 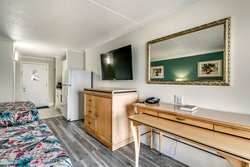 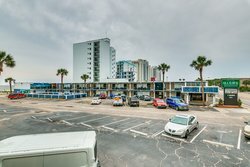 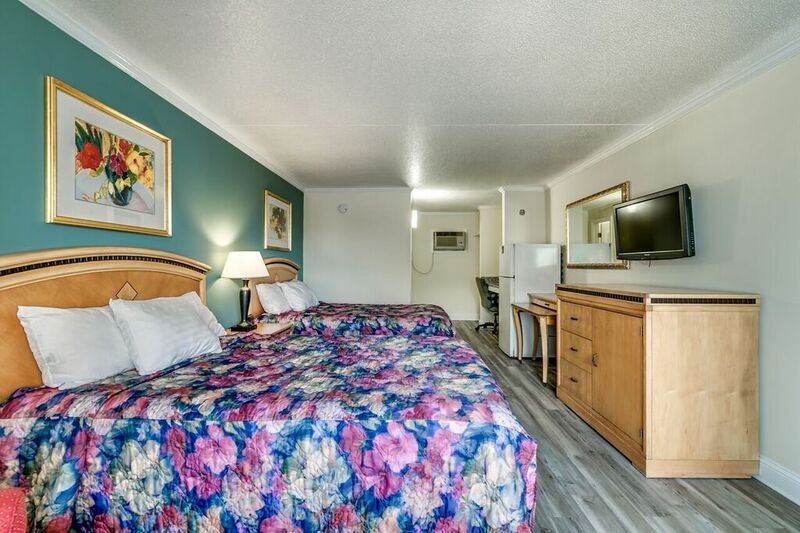 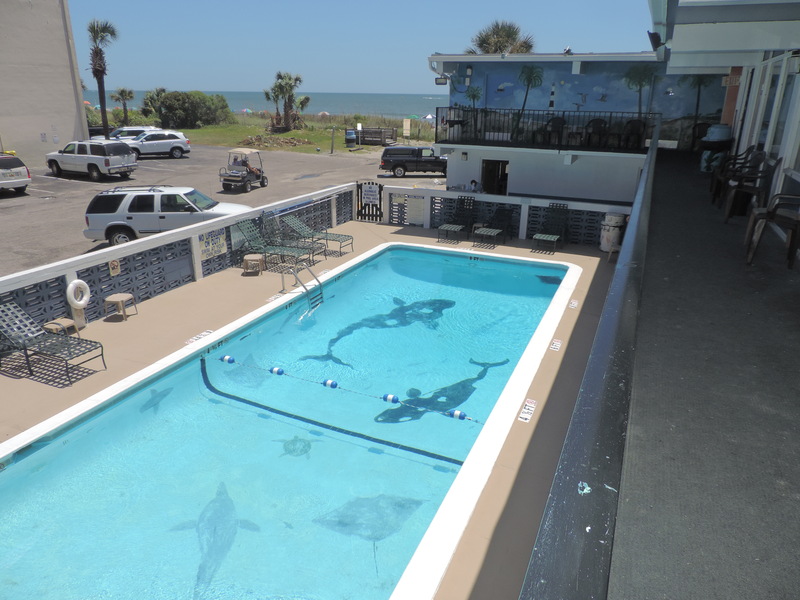 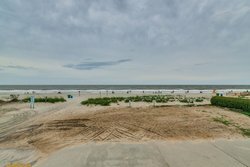 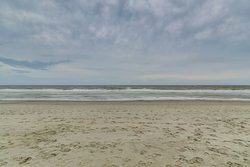 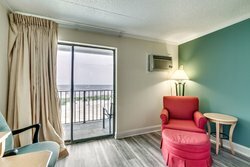 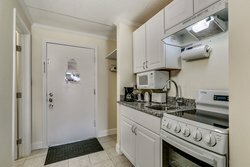 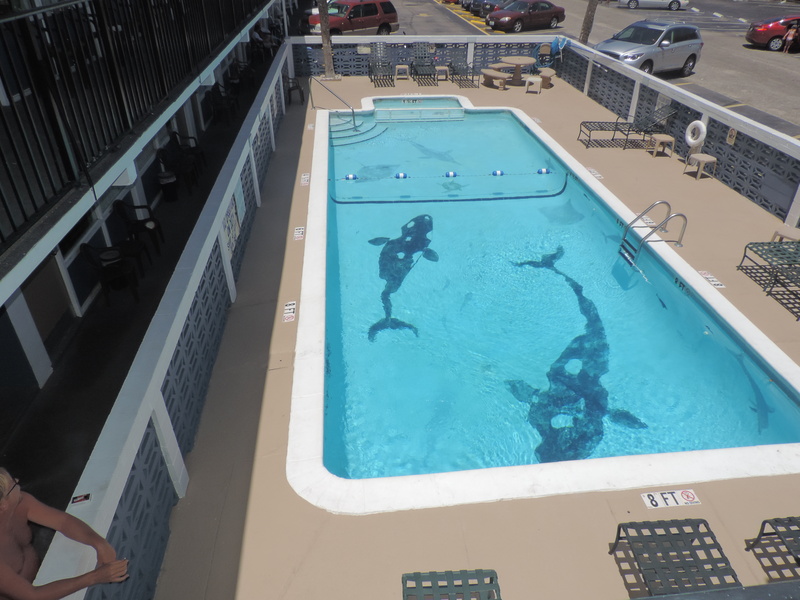 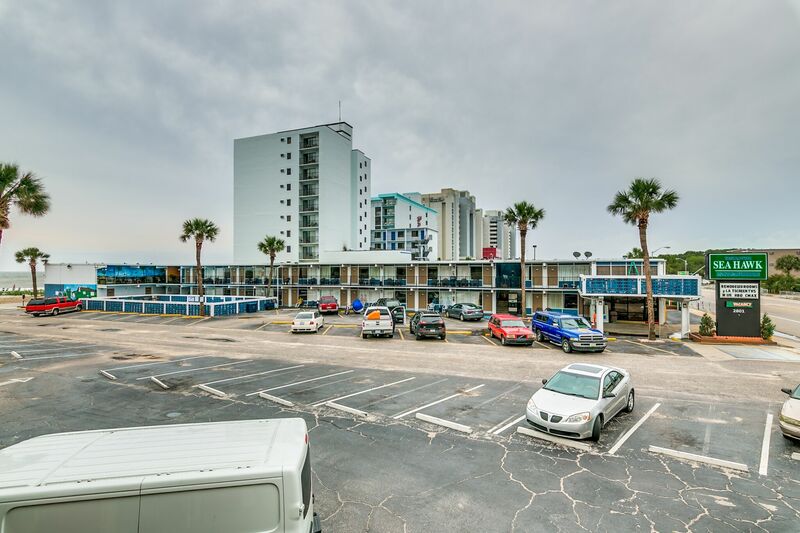 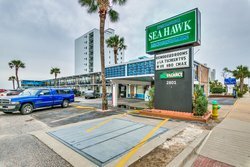 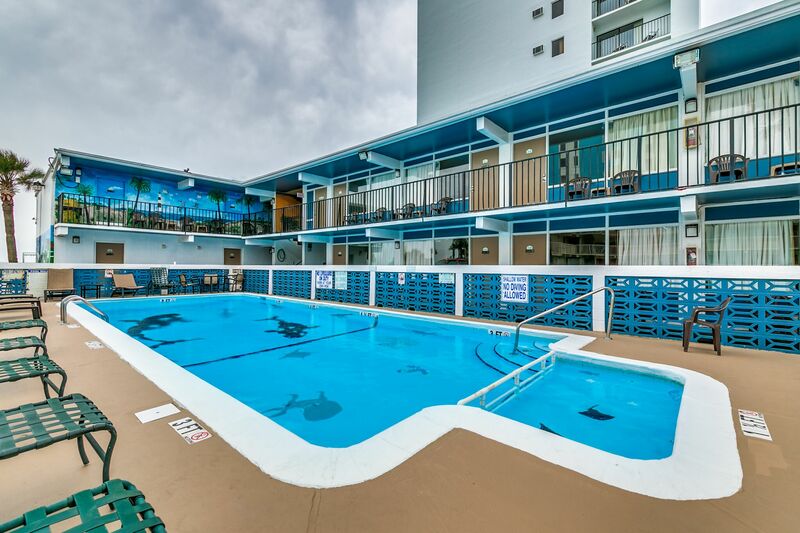 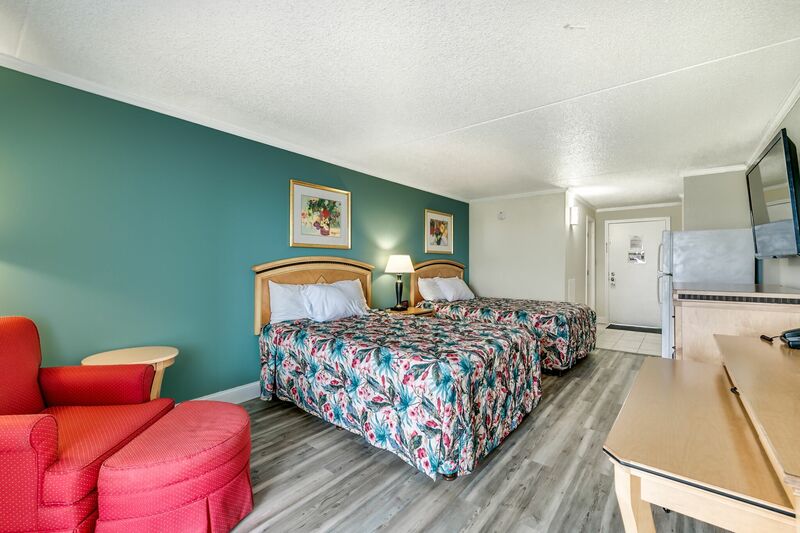 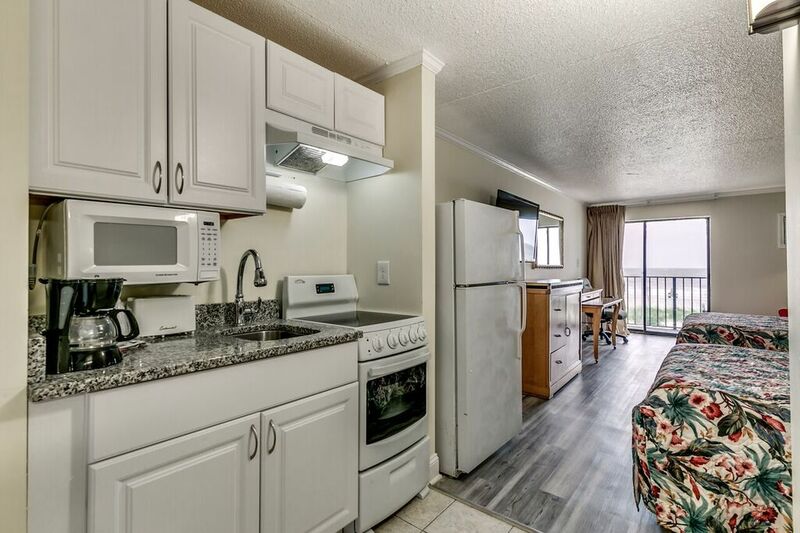 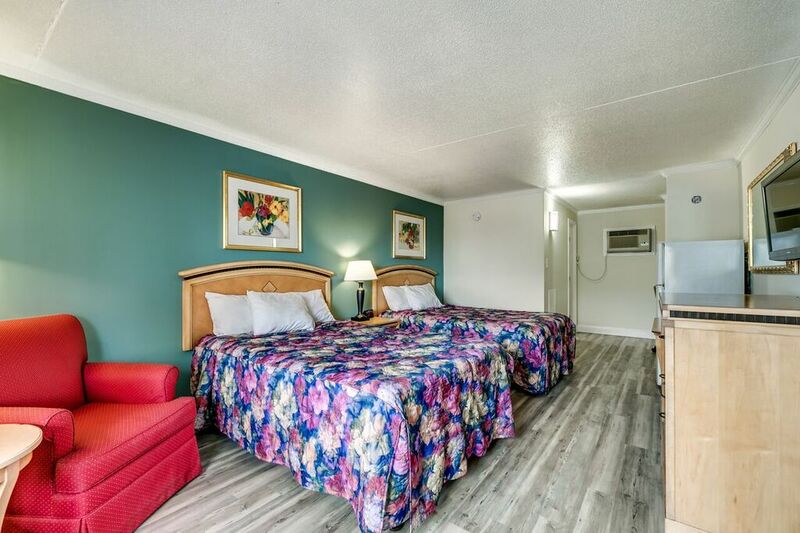 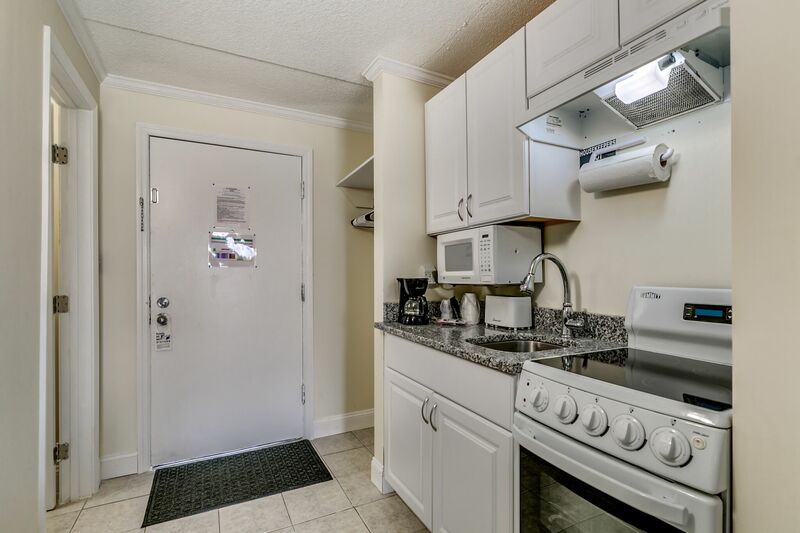 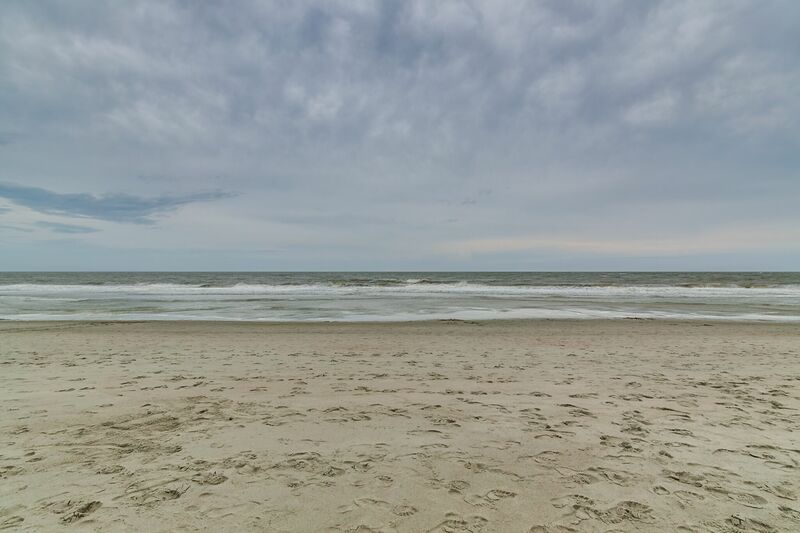 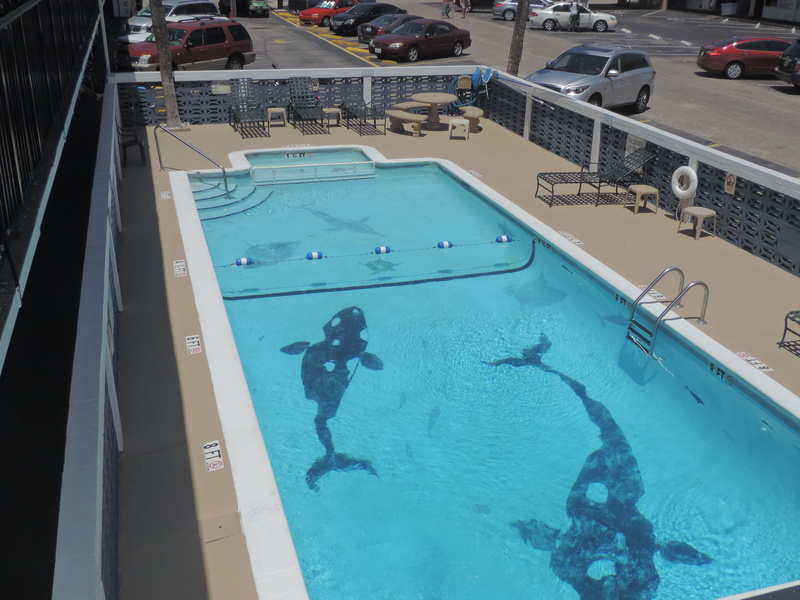 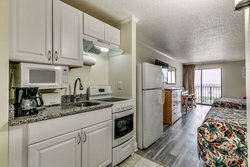 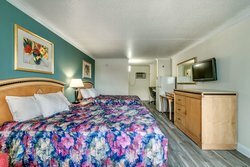 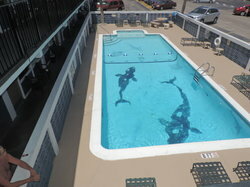 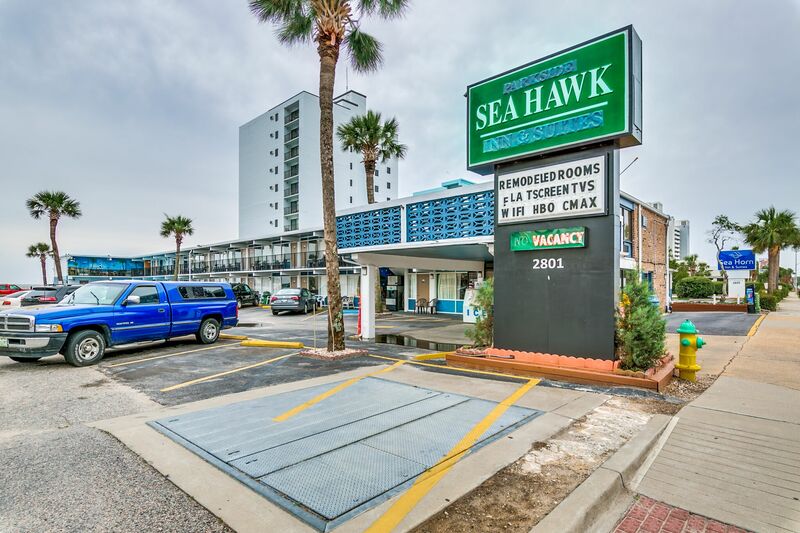 Browse through photos to see what guests experience while at Sea Hawk Motel Myrtle Beach. 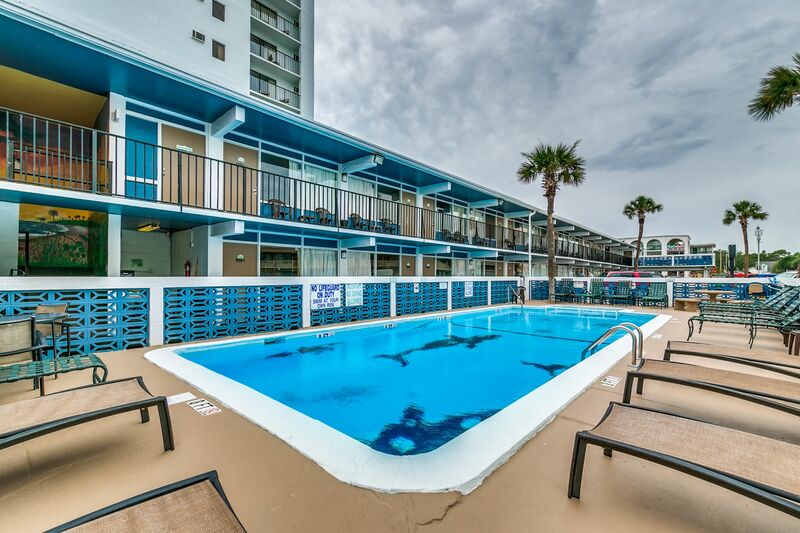 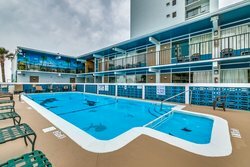 Here you're not only steps away from the beach, but you can also take advantage of our large outdoor pool. 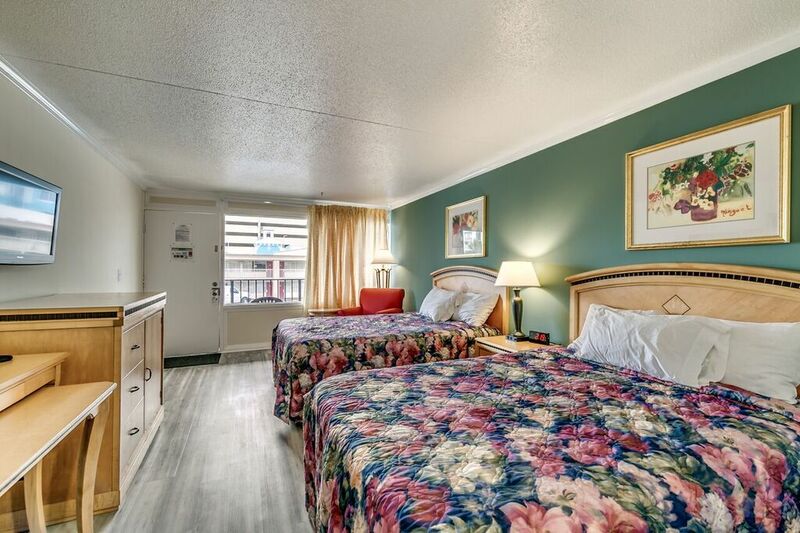 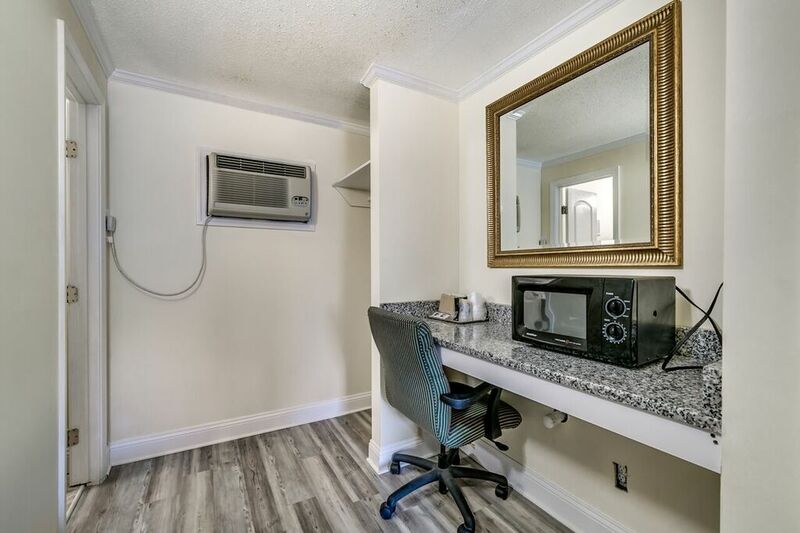 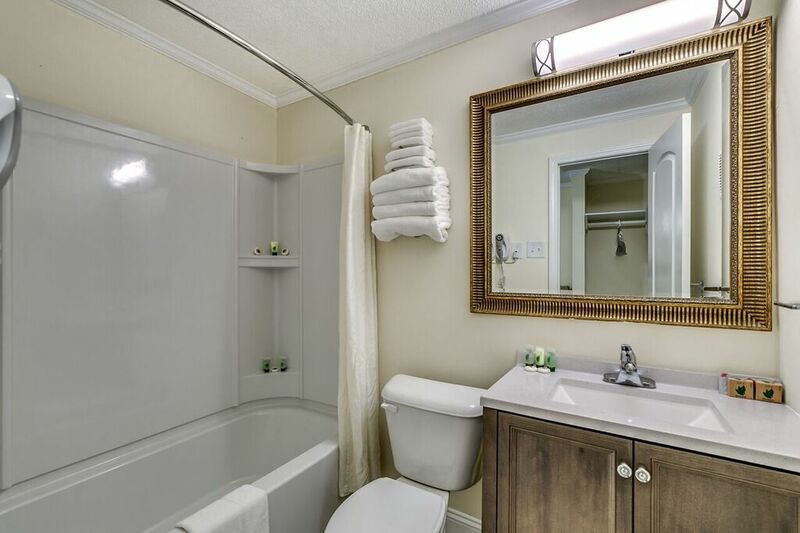 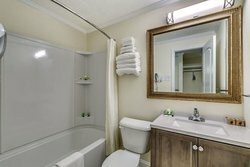 In addition to our welcoming amenities, the guest rooms we offer provide the comfort you need to unwind in Myrtle Beach. 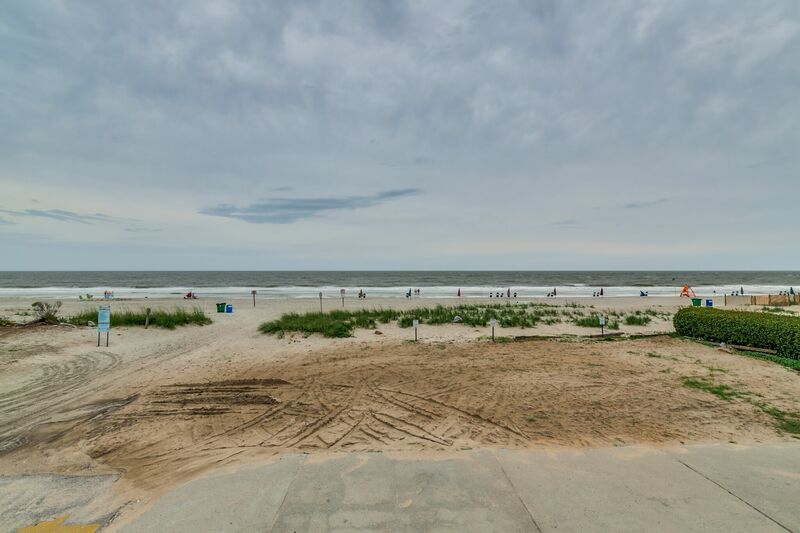 Wake up to views of the beach and enjoy your Myrtle Beach getaway.